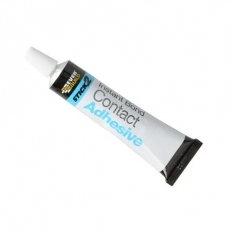 Contact Adhesives have a multi-purpose use. 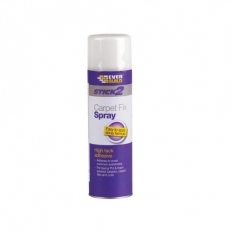 These are high strength adhesives that bond on contact with no need for clamping or special support while the adhesive sets. 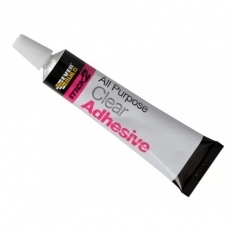 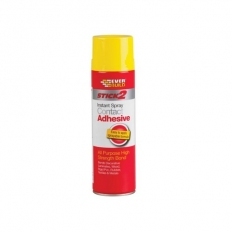 Multi purpose these adhesives are ideal for emergency repairs and will bond most materials even if non-porous such as metals, wood, ceramics, etc.